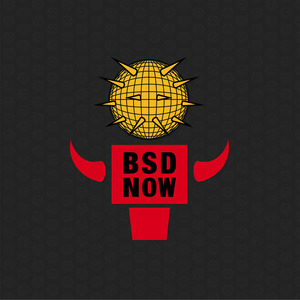 We found 3 episodes of BSD Now with the tag “bsdcan”. Fanless server setup with FreeBSD, NetBSD on pinebooks, another BSDCan trip report, transparent network audio, MirBSD's Korn Shell on Plan9, static site generators on OpenBSD, and more. TrueOS becoming a downstream fork with Trident, our BSDCan 2018 recap, HardenedBSD Foundation founding efforts, VPN with OpenIKED on OpenBSD, FreeBSD on a System76 Galago Pro, and hardware accelerated crypto on Octeons.